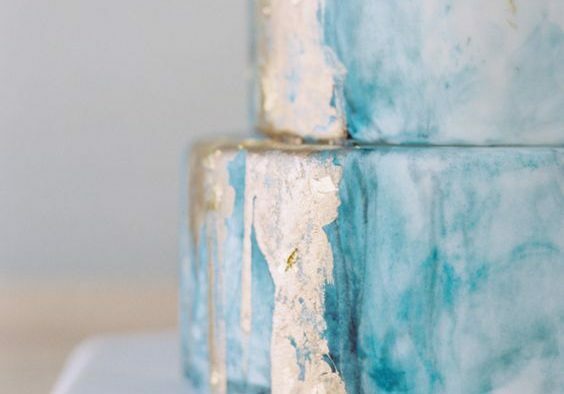 The difference between classic and modern wedding cakes is not hard to spot, and no matter how set you are on getting a traditional design for your big day, you will fall in love with the new styles the bakers have developed in the past few years. 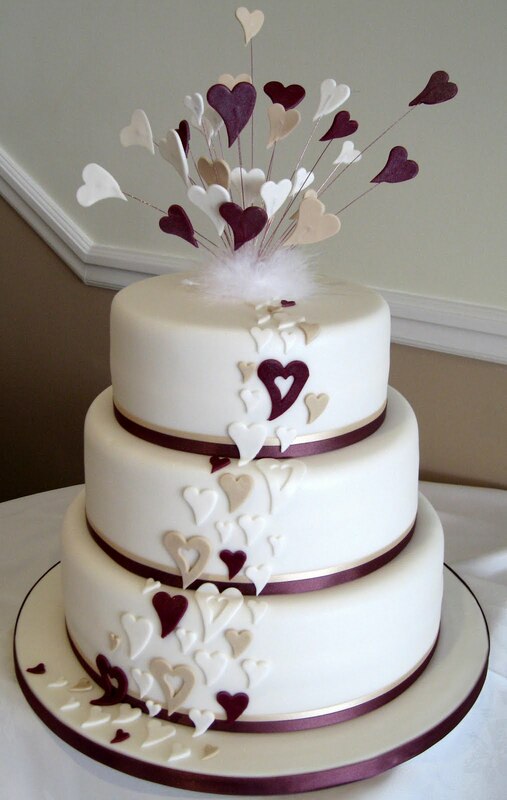 Of course, you will have to order a cake that follows the line of your wedding theme, but even if you intend to establish a sophisticated, elegant theme this does not have to mean that you cannot get a modern design for your cake. The modern concept refers to brand new, revolutionary ideas that excel in terms of originality, ingenuity and beauty. It is meant to surprise in a pleasant manner and to enchant the eyes of the viewer, which is why you need to have a large source of inspiration and a substantial amount of time to thoroughly analyze your ideas. 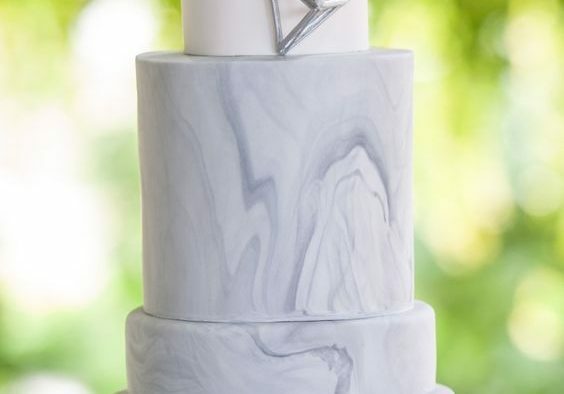 You are probably aware that the topsy turvy wedding cakes are the new trend in the field and they are indeed a good way of expressing modernism, but your sweet piece will be much more appreciated if you came up with a unique topsy turvy shape. Nevertheless, you must not decide upon a design that does not represent you at all just for the sake of surprising and impressing your guests. Your sweet piece has to capture a bit of your personality, for nothing else will manage to offer it that touch of uniqueness we all pursuit. 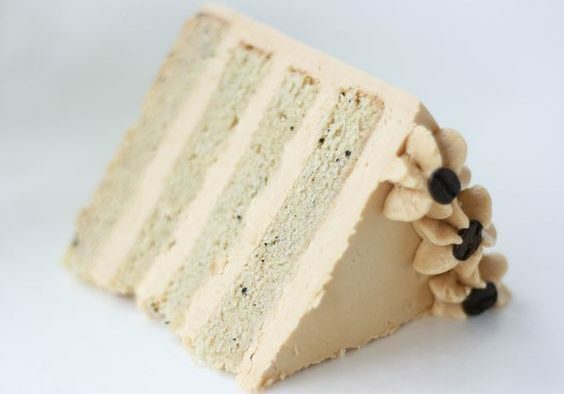 Your cake can gain many points for originality by three ways, mainly: a shape never met before, uncommon elements (that usually do not belong to edibles) and vivid colors. We recommend that you give up the flowers. 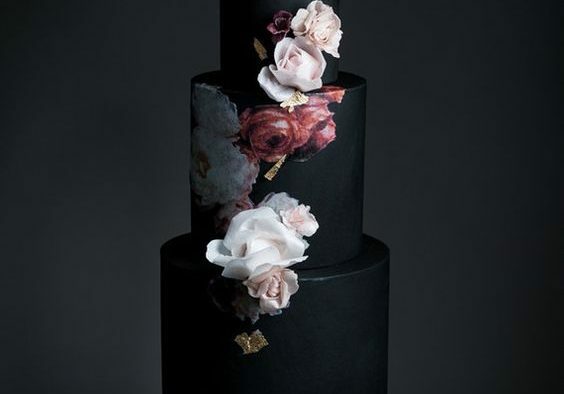 Yes, they are beautiful, but the floral motifs have been overly used in the past years, therefore they have lost their charm and this can only lead to a cake that will not stand out in any way. 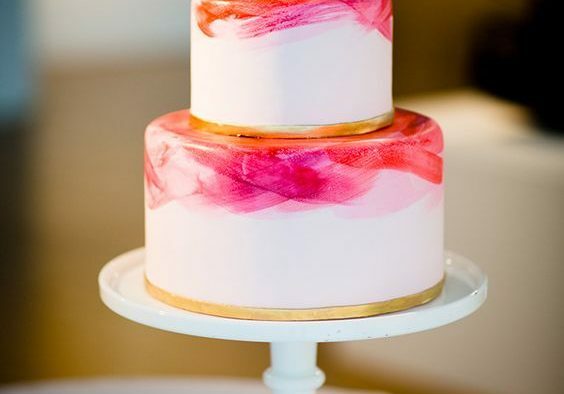 Cakes inspired from paintings belonging to the cubist movements, for instance, are sure to make your guests wow with amazement. 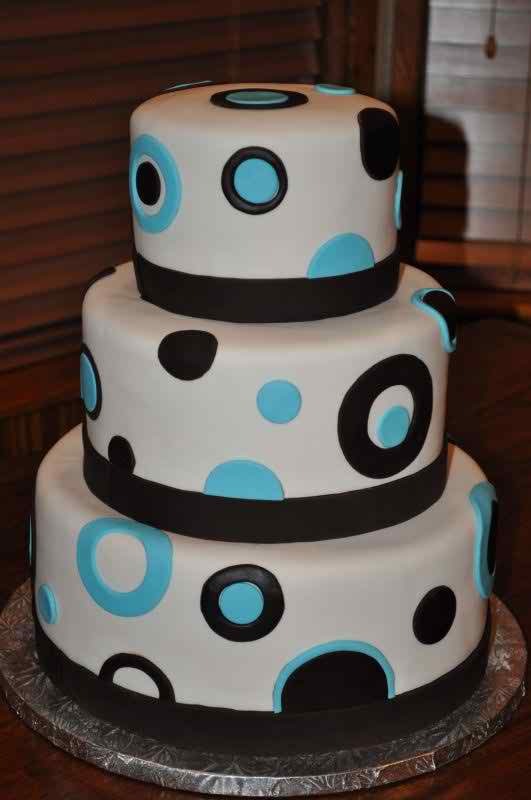 Furthermore, it is nowadays fancier to have a cake that is simple. 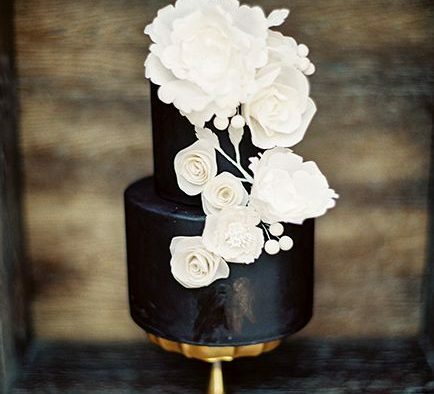 The ones rich in adornments now belong to the past cake design current. As such, you have to be twice as focused; they have to be perfect as they will not be many and they will be under the critical eye of the attendees all night.